The Kadam family leaves India for France where they open a restaurant directly across the road from Madame Mallory's Michelin-starred eatery. 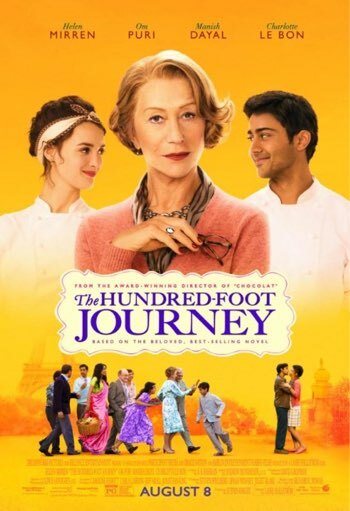 My wife and I watched and enjoyed The Hundred-Foot Journey the other night. If you have not seen it, you should. If nothing else, Helen Mirren’s portrayal of a posh restaurant madam is an interesting contrast to that of a conscienceless hired killer in RED. I posted a comment about the movie in Facebook, earning a healthy number of likes and an even more impressive number of comments. Many of the statements suggested that watching the film would be a good way to teach tolerance – and I agree. But, as I’ve thought about this and the movie, I think that it’s not tolerance that is being illustrated by the characters, nearly as much as it is finding the human value of each other. If we were in the habit of looking for the human value of each other, instead of taking offense to the perceived differences, then tolerance becomes passé. It seems to me that teaching the value of people as the objective would be easier than teaching tolerance. 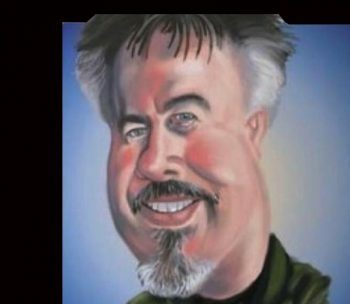 Author David WarlickPosted on April 16, 2015 Categories cultures, education, humanities, learning, shakabuku, teachingTags education, films, learning, movies, teaching, tolerance3 Comments on Why Tolerance?